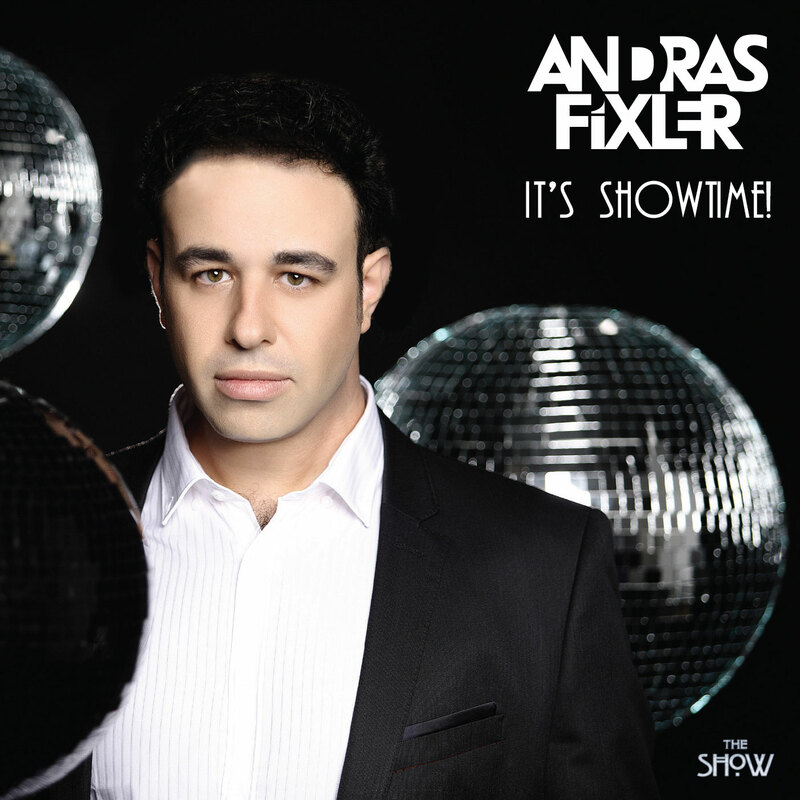 Listening to Fixler Andras’ “It’s Showtime!” CD will take you to the disco clubs of the ‘80s and ‘90s, bringing back some memories, providing a perfect ”retro” feeling. Regardless of age the music is there for you to party or just to listen and relax. It’s making us fly with the melodies of the hits of the 1980s and 1990s.